China Director, James Lew, joined GreenbergFarrow’s Shanghai office in 2017. Mr. Lew is responsible for day-to-day operations of the Shanghai office and oversees all design related tasks. 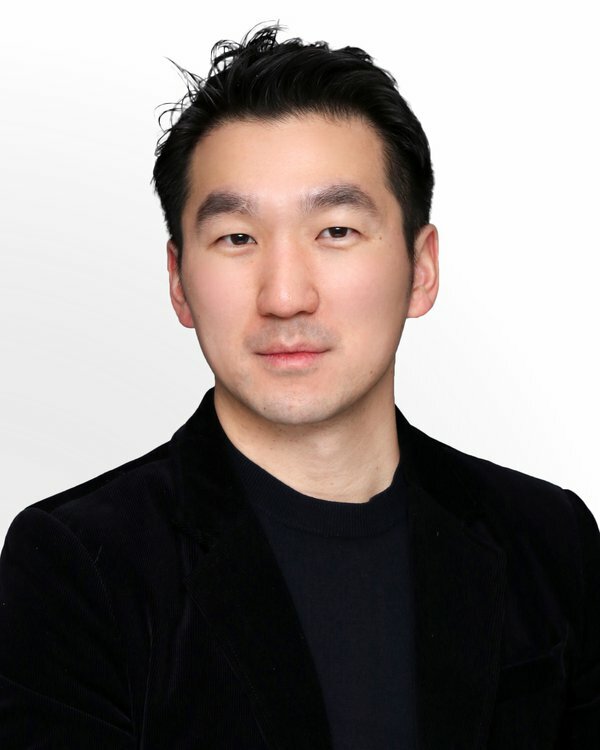 He is a passionate advocate for researched based design processes integrated with Building Information Modeling technology and is currently leading several projects in GreenbergFarrow’s Shanghai office, including the Wuhan Metro Museum. Mr. Lew has over 10 years of global experience and has an international portfolio with a wide range of experience in educational, commercial, residential, healthcare, as well as contemporary intervention with historical buildings and cultural buildings. Mr. Lew studied architecture at Birmingham, United Kingdom with a wide scope of project experience across Europe, Middle East and Asia. He is a licensed architect, a chartered member of the Royal Institute of British Architect and a committee member of RIBA Chapter China.